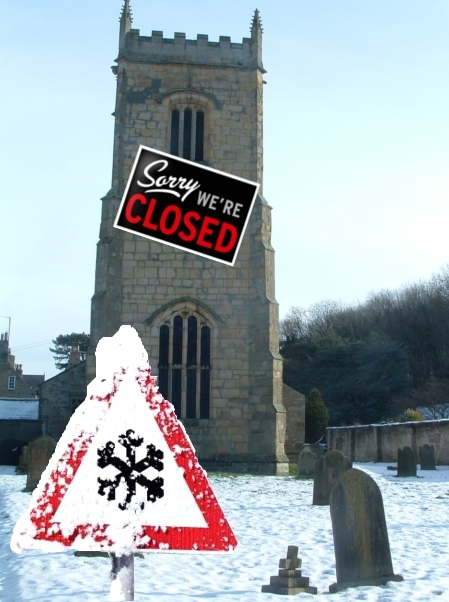 Snow shuts churches. Government to intervene. This entry was posted in Funny articles and tagged Church of England, gove, satire, snow by masterofthememes. Bookmark the permalink.